If you’ve landed here because your looking for an Orange County injury lawyer, you probably have a lot of concerns and questions about what to do next. If you or a family member was in a serious accident or was injured due to the negligence of another you deserve the best possible representation for your case. 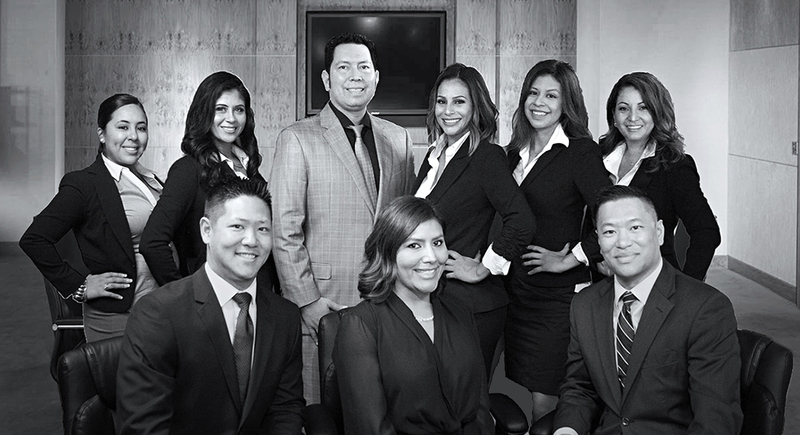 Shield Litigation has handled numerous personal injury cases in Orange County and throughout Southern California and can help you with your next steps including: medical attention, ongoing treatment, vehicle repair and a verdict or settlement to help you and your family with the current & future bills, pain and suffering. 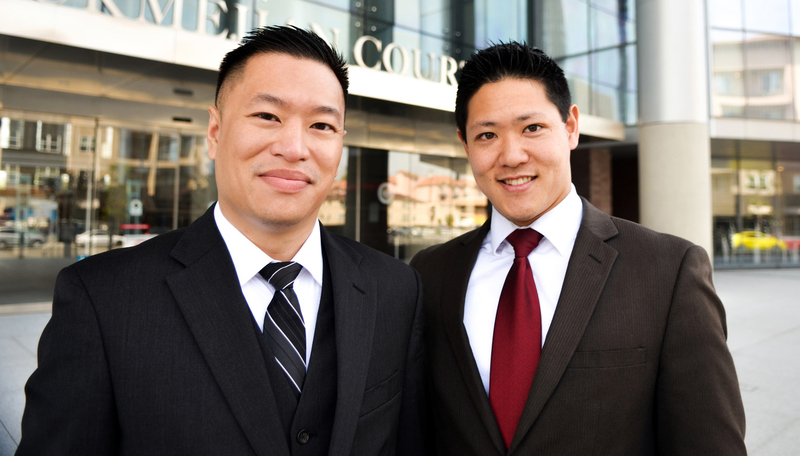 Call 714-728-3385 now to discuss your case directly with an attorney. All of our cases are taken on contingency, which means that you pay nothing until the successful conclusion of your case. No Recovery, No Fee Guarantee. You don’t have to fight the insurance company by yourself. We find that most people who try to negotiate with a claims agent or adjuster directly often don’t get the same level of urgency or respect that our injury lawyers get when we take over a case. For most claims of simple property damage, it can be fairly easy to get a quick settlement on your own. However, when it comes to bodily injury there are elements of your case that you haven’t yet considered which we see every day. Contact us today and get a no obligation, FREE case evaluation. YOU PAY ABSOLUTELY NOTHING UNLESS WE WIN YOUR CASE. 90% of cases we see involve a motor vehicle incident. 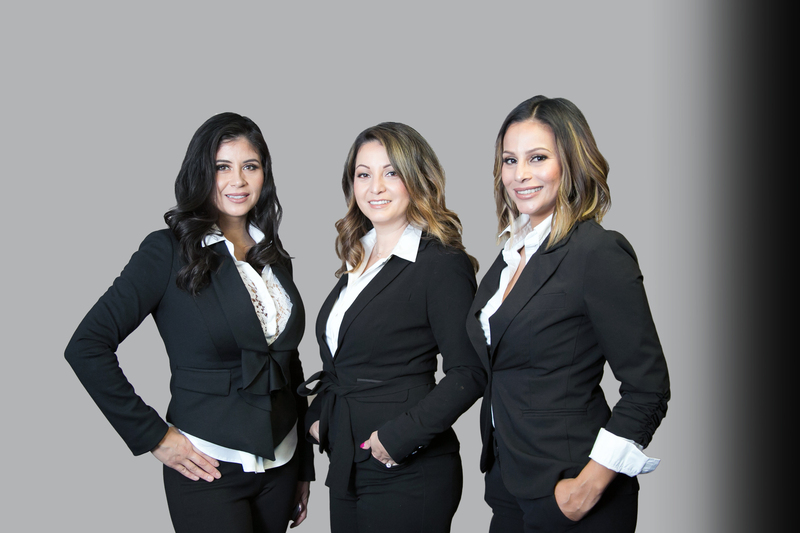 Shield Litigation employs some of the best car accident attorneys in Santa Ana, and we commonly have clients from Anaheim, Tustin, Garden Grove, Irvine and throughout Orange County. If you were the driver, passenger or family member of a car accident victim we want to hear from you now at 714-728-3385. Our lawyers will get you the maximum available compensation for your unique case. We have recovered millions of dollars for our clients. Is the attorney’s practice 100% dedicated to personal injury law? There are many lawyers that claim they “do personal injury”, but if their website says that they do several other areas of practice how focused are they on personal injury law? Ask the lawyer if they’ve recently had a case similar to yours? It’s easy to tell who has the experience for your case. If they only handle personal injury cases, chances are good they’ve handled a case similar to yours recently. Ask them how the case proceeded and how it was concluded. What is the communication process? A common complaint about attorneys is that clients often feel lost in their case – not knowing the next steps, a possible timeline for conclusion, or even an answer to a simple question. Shield Litigation has an excellent process for client communication, and we welcome your calls and emails when you need an update. We are highly experienced and dedicated Orange County injury lawyers serving victims and their families in Santa Ana, Anaheim, Irvine, Huntington Beach, Garden Grove and throughout Southern California. Contact us now at 714-728-3385 to schedule your free, no obligation consultation. A friend recommended Shield Law Office, and I couldn’t be happier… it was fast, easy, and most importantly, it allowed me to focus on getting better while leaving the legal matters to the professionals. The settlement was more than enough to pay all my medical and mechanic bills to get me back on my feet. Marcus G.